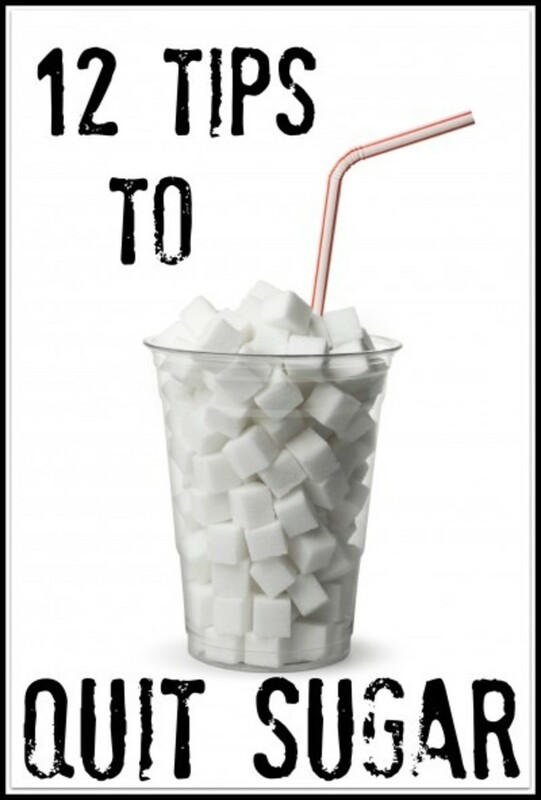 Trying to embrace the sugar free lifestyle? 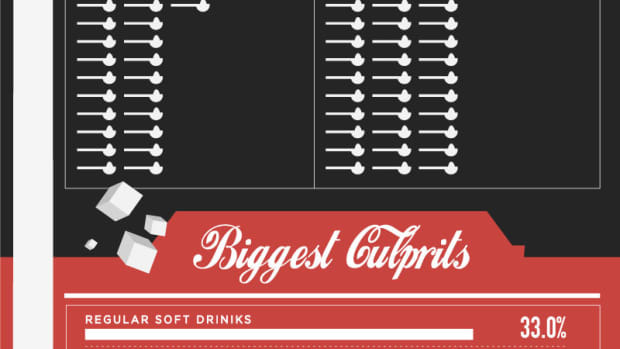 Do you get cranky when you don’t have sugar? Crave an afternoon treat (and a late night dessert)? Eat cake for breakfast (until the pan is gone)? Guzzle leftover frosting from the squeeze bag (every time you pass the fridge). Get defensive or angry when people talk about eliminating sugar from their diets? (this really happens) You might be addicted to sugar. Sugar is as addictive as cocaine. The more you eat, the more you want. What exactly are you quitting. 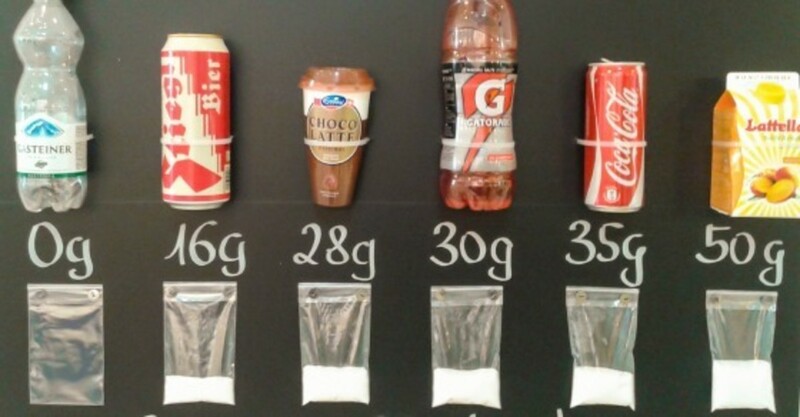 Sugar is everywhere. Are you getting off candy, baked goods, anything packaged, anything white (milk, processed carbs etc.)? We call sugar lots of different things. Outline exactly what’s off limits and what you CAN have. Just take the temptation away. My biggest downfall is reaching for something in the cupboard that’s quick and easy . . . and that’s generally something pre-packaged and full of sugar. If chocolate chips are your downfall – throw them out. Quit buying the Oreos, the “candy” granola bars (you know, the Quaker kind), the candy cereal (you know, the Captain kind), and everything else that is on your known list of downfalls. Telling yourself that your kids are going to be mad or that your husband will go hungry is just another excuse you are making to keep the stuff in your house. Who says “My kids will be so mad when the drugs are all gone”? The truth is, the rest of your family will benefit from you throwing the junk out. If you do that, you’ll give yourself your best first line of defense. You are making it less convenient. Replace the shelves with other quick and easy snacks to chew on. We have canisters of raw almonds, pine nuts (buy them from Costco), pumpkin seeds, sunflower seeds, and all natural fruit leather (which I actually still avoid most of the time). I usually by a fairly healthy brand of instant oatmeal. My husband bought the Quaker kind the other day. My kids, who aren’t used to the sugary stuff took one bite and said “This oatmeal tastes like cookies!” Why? Because it’s packed with sugar. Other things you’ve put in your healthy category like yogurt are also often packed with sugar. The first couple of weeks are hard. 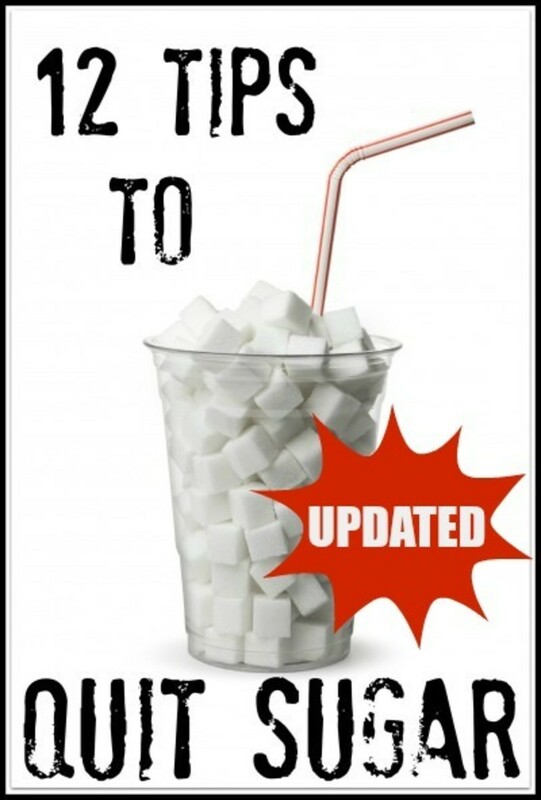 It may take some people 2 weeks to get the sugar out of their system and others 3 weeks. It’s like you are detoxing from a drug. 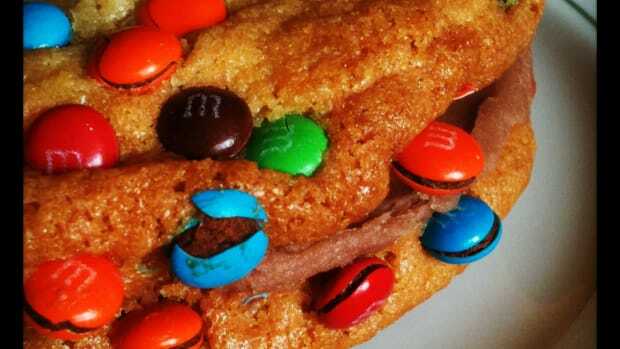 You will think about it like crazy in the afternoon, you’ll have a hard day and tell yourself you deserve a treat, you’ll see other people eating a beautiful dessert and hate them for it. But you’ve got to hang on, it gets better. And let’s be honest, during those few weeks, you are probably better off shutting Pinterest DOWN. When you are having a really bad hankering for sugar, one of your best helps is a big glass of cold water. Water is great for your body to cleanse and detox but it will also refresh your system and it helps with cravings. Add some lemon or lime wedges. Quitting sugar doesn’t mean that you can’t have “treats” in your life. For the first few weeks I avoided any sort of treat. That’s not realistic in the long run. Here are some of the “treats” that I have. Sometimes it’s once a week and sometimes it’s every few days. I just talked about some treats to eat occasionally. For me this was once a week. 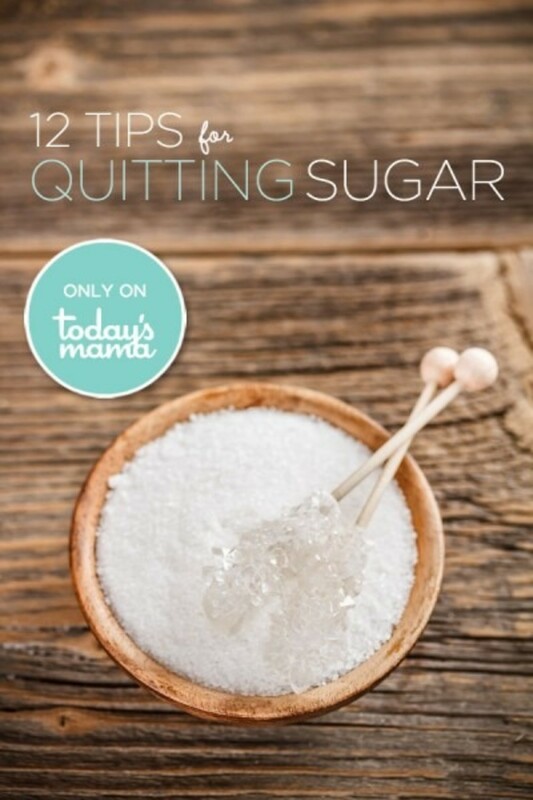 Cooking up the same old treats with other sugar substitutes is still not a healthy alternative in my opinion. You’re still trying to keep the same lifestyle and most likely have a diet that is out of balance when it comes to eating healthy things vs. treats. Make a plan before you go. Remind yourself, your spouse, your date, your friends and family that you are off the juice and that you won’t be ordering any dessert tonight. They’ll hold you accountable, and you will have made a mental plan in advance. Just because you are off sugar doesn’t mean that they are, however you can also challenge them to make some healthy choices. As you eliminate the sugary stuff from your cupboards, make sure you’ve replaced it with something else easy to grab and snack on. You’re not the only one in the house. You might even let them keep a secret stash somewhere. My husband had a few stashes around the house. Misery loves company, but the pain and suffering of getting off the sugar can be a little sweeter if you’ve got an incentive at the end. My daughter earned $300 for going without soda and candy for 6 months. Her competitors (my mom and sister) lasted only a matter of weeks. Put your money where your mouth is. Literally. You can’t quit everything all at once. If you are trying to go off gluten, or dairy, etc. don’t throw sugar on top of it. I cut gluten out of my diet first (after finding out I had an allergy). It took me a good year before I decided to cut out sugar too. OK! I’m adding a couple more! The longer I work to keep sugar at bay, the more I learn. Here are a few more tips and tricks! If you’re like me, you might mess up, and you might say to yourself “We’ll I’ve blown it! I just ate a couple of Oreos, I might as well make it worth it” and then proceed to eat a whole sleeve . . . nay a whole package of Oreos. And then maybe I think to myself that “I’ve blown that whole meal, so I might as well not worry about that entire day, more treats for me!” That’s what makes you a sugar addict anyway right? You’re going to cave in. Move on, get over it, don’t set your wagon on fire because you’ve faltered. You’re better off just hopping back on the wagon and making a better choice on your next meal. Not the next day, not the next week. Your next meal. I make the worst food choices when I’m starving. Don’t skip meals. Have healthy snacks on hand. 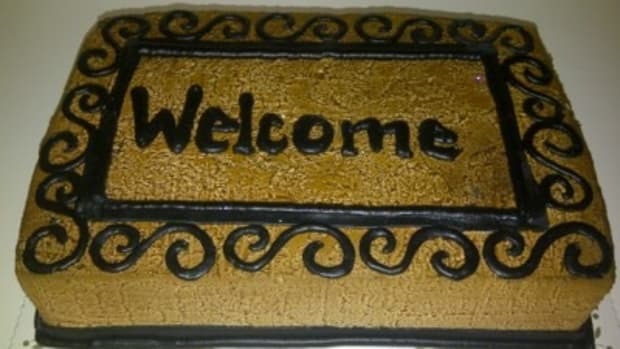 Don’t get so hungry that you can’t help but gobble up that big fat piece of leftover chocolate cake on the counter . . . you know, because you’re “afraid” your blood sugar is dropping. Make eating healthy easy and accessible with a healthy stash on the counter, in the fridge, in the pantry, and in your purse. 15. Stay OFF of Pinterest! It’s tough, but it’s the best whole body reset you can ask for. The first week or two will be tough but it’s worth it! You can learn more about Whole 30 HERE. 17. Chocolate Chips Still Count as Sugar! I know they are small, but you keep going back for “just another handful”. Those chocolate chips still count. If you can’t stay out of the pantry, toss them out! Add a good probiotic to your diet. Sugar feeds the bad bacteria in your system. Cutting sugar out of your diet helps to starve out that bad bacteria, but it&apos;s also a great time to start feeding and fostering a great environment for the good stuff. You may experience sugar withdrawal symptoms when you cut back your sugar intake. The biggest symptoms I experienced were increased cravings and increased hunger. I actually felt that being off sugar improved the other types of symptoms associated with sugar withdrawals. A reduced intake of sugar reduces inflammation in your body, and that helps with just about everything. In case you need more motivation, check out this clip that breaks it down plain and simple: Sugar is Killing Us. 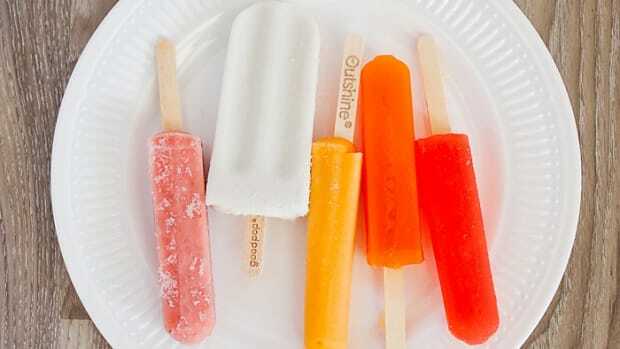 Sugar Free Low Sugar Popsicle and Fudge Pop options and favorites just in time for Summer! If my 5-year-old could, she would eat chips and candy for every meal, every day. 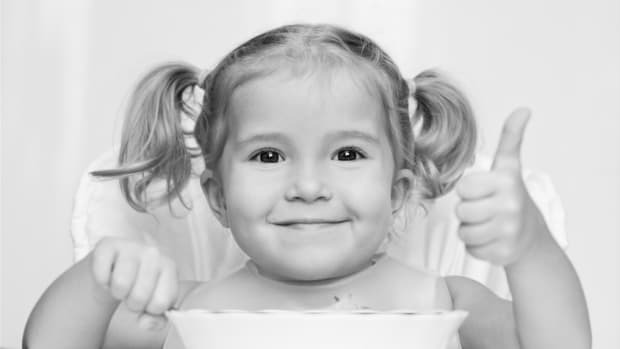 Here are some of our top tips for dealing with picky eaters! 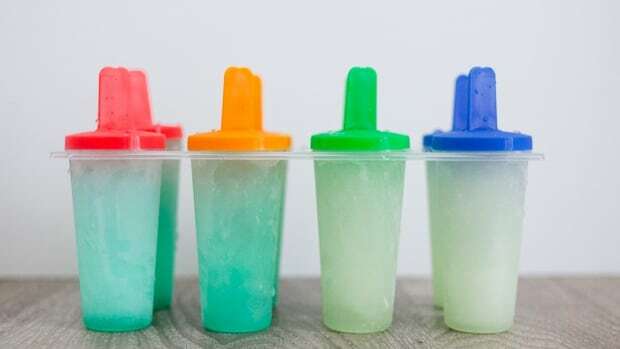 The secret here is to simplify and start looking for low-sugar/sugar free drinks that already exist to make popsicles!